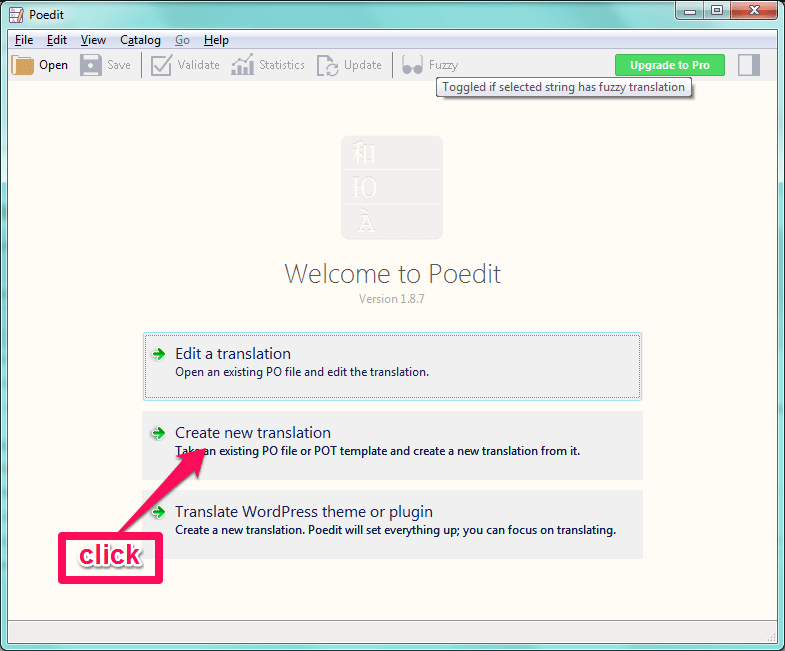 Firstly Download Poedit. It’s available for free on poedit.net. and install it. 1. Open Poedit and select File > New Catalog from POT / PO file. 2. 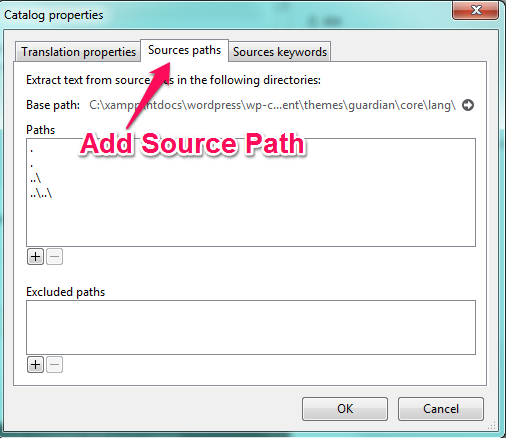 Select the .POT file or the .PO file from the theme or plugin you wish to translate which (you can find the files in the wp-content/themes/your- theme/language[or lang]). 5. 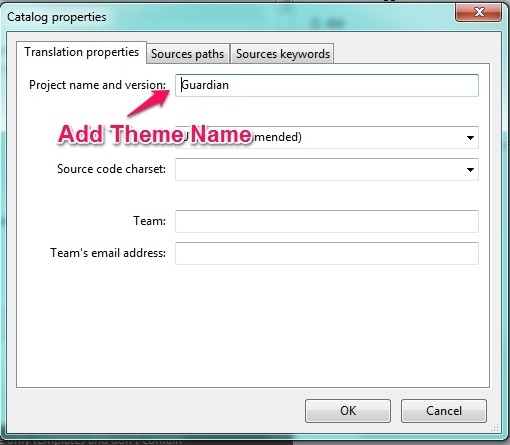 Save your file in your Theme Directory. 7. Now Fill the Details as below images. 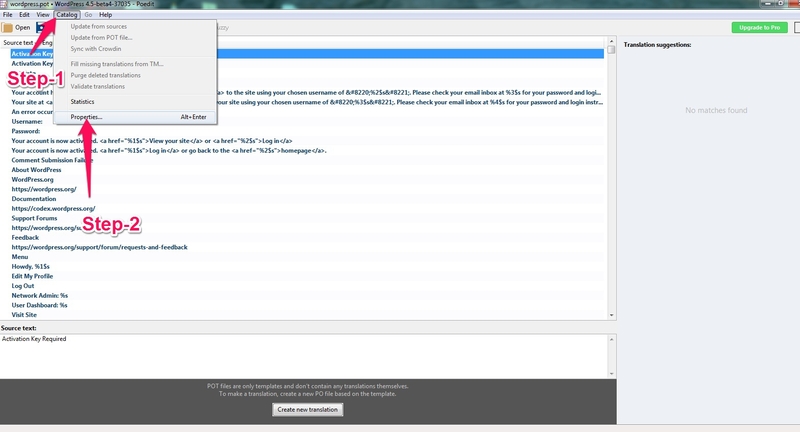 You can see Themes Default data in the editor. 8. Now you can start translating your THEME . The space at the top will display all the text ready to translate, and any completed translations will display to the right. 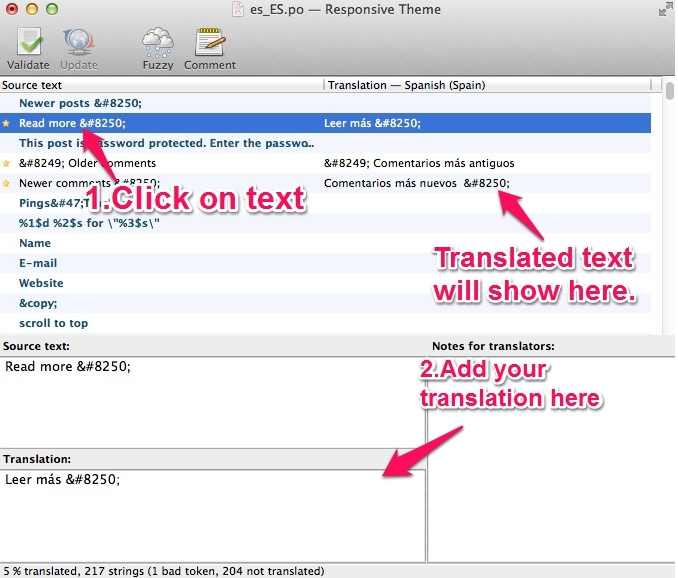 The boxes underneath show the source text, your translation and any notes for translators. 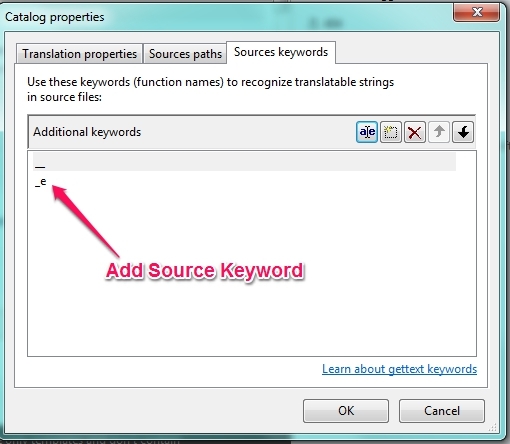 Translating is really easy – just select a word or phrase, enter your translation and click “Validate”. 7. 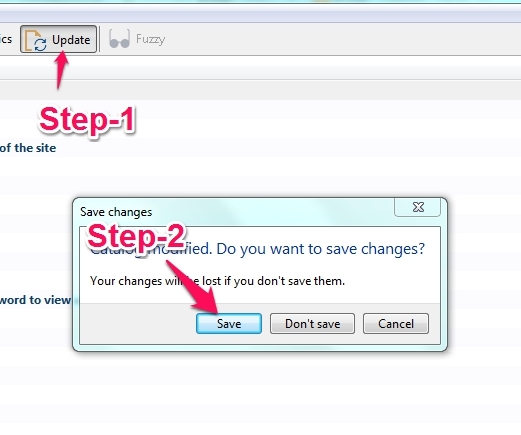 Now Update and Save your po edit file. 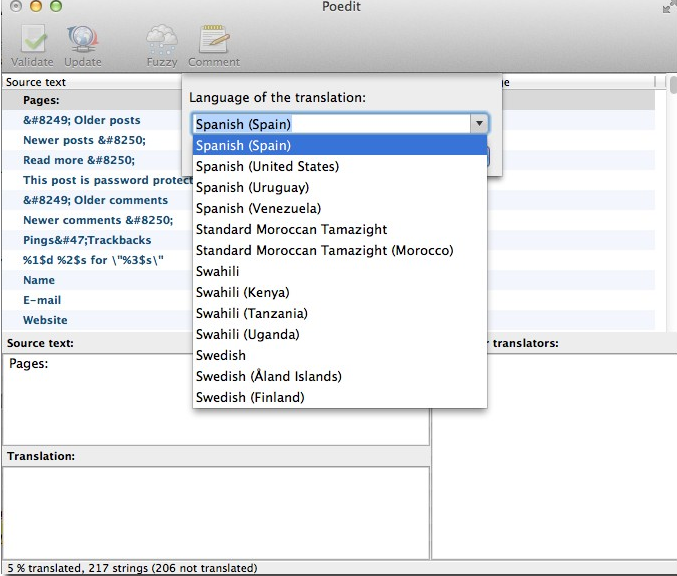 Select language from here For example-Sapnish and save the changes.